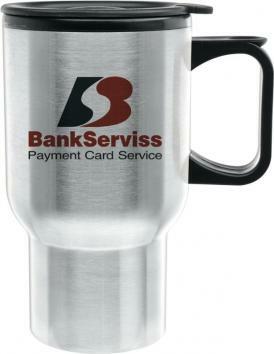 Promotional Items, Inc.™ invites you to select stainless steel drinkware. 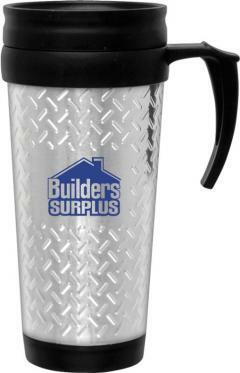 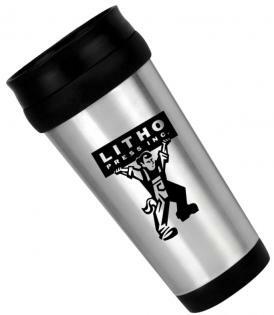 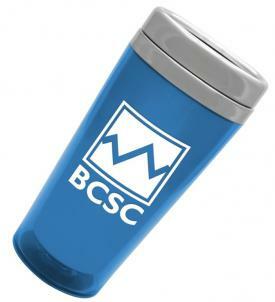 Mugs, tumblers and thermos gift sets imprinted with your logo for promotions. 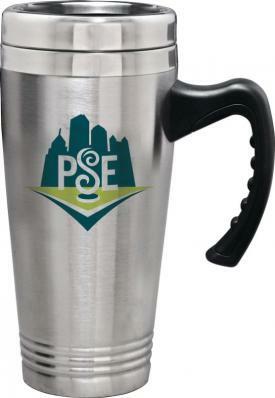 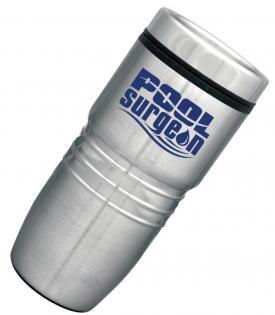 Stainless steel drinkware is enduring, therefore value as promotional products. 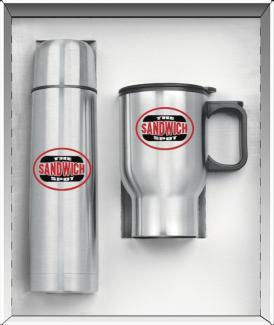 a stainless steel thermos and stainless steel mugs in a gift set. 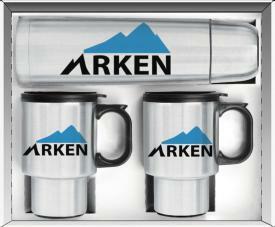 Browse below to find the Stainless Steel Mugs, Tumblers, Thermos Gift Set you desire. 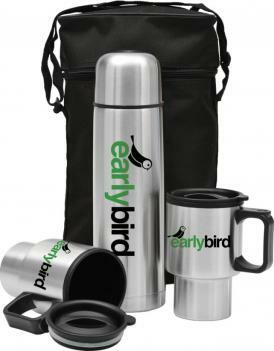 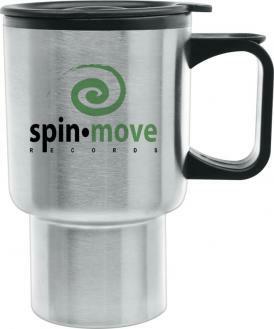 Stainless steel mugs, tumblers and thermos gift sets imprinted with a logo. 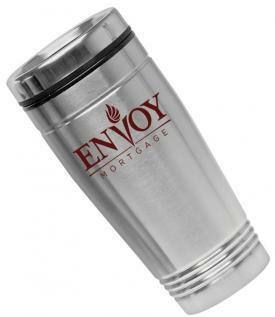 Low cost high quality stainless steel drinkware for advertising and company gifts.